Born from a desire to exalt Christ by fulfilling the Biblical mandate to serve orphans and the poor, Reclaimed Project strives to serve the least of these in our state and around the world. To accomplish this, Reclaimed Project is providing adoption grants to local families, while also launching orphan care centers and creating jobs in Africa. ADOPTION GRANTS: Helping families make the dream of adoption a reality because of funds given by Reclaimed Project supporters. Since 2012, Reclaimed Project has awarded one $1,500 adoption grant each month. 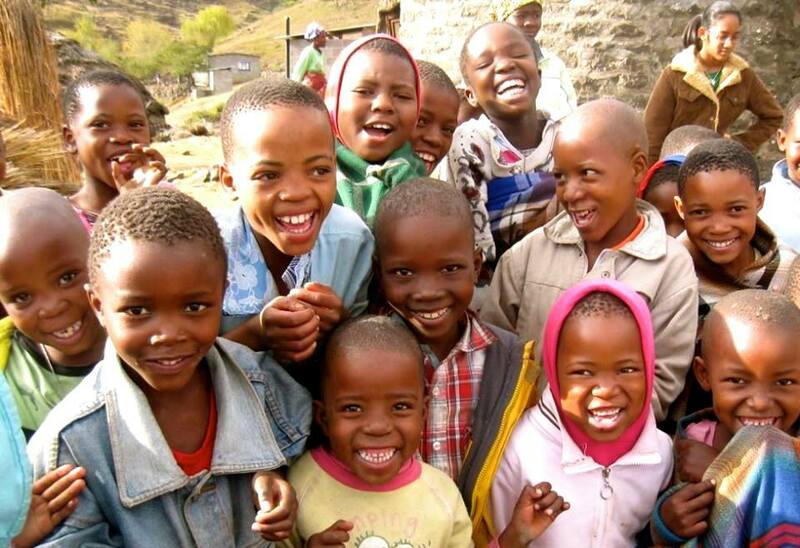 ORPHAN CARE: Equipping local churches in Africa to care for orphans in their communities. The Reclaimed Project has launched Orphan Care Centers in Botswana, Lesotho, and have plans to launch centers in Zimbabwe in 2016. JOB CREATION: Impacting communities by investing in sustainable change through creating jobs for men and women. In order to equip change makers, Reclaimed team members teach the locals how to turn their everyday skills into a gateway for financial independence. The fruits of their labor are then sold in local African markets as well as in U.S. stores and through the online Reclaimed Marketplace. For more information about The Reclaimed Project, check out their website at reclaimedproject.org.